1978-81 Caolí Ceramics School, Gràcia, Barcelona. 1981 Course on firewood furnace and copper red glazes, with Greg Conway, La Bisbal Ceramics School. 1981-86 Work at Jordi Aguadé's workshop, Horta, Barcelona. Stoneware dinner and coffee sets, licour bottles, and large murals. Since 1989, you can find my work in especialized shops and international ceramics & crafwork fairs. 1989 Workshop with Carlos Carranza, with a small electric kiln. 1992 My own workshop at El Masnou, where I am still today, with different gas and electric kilns. 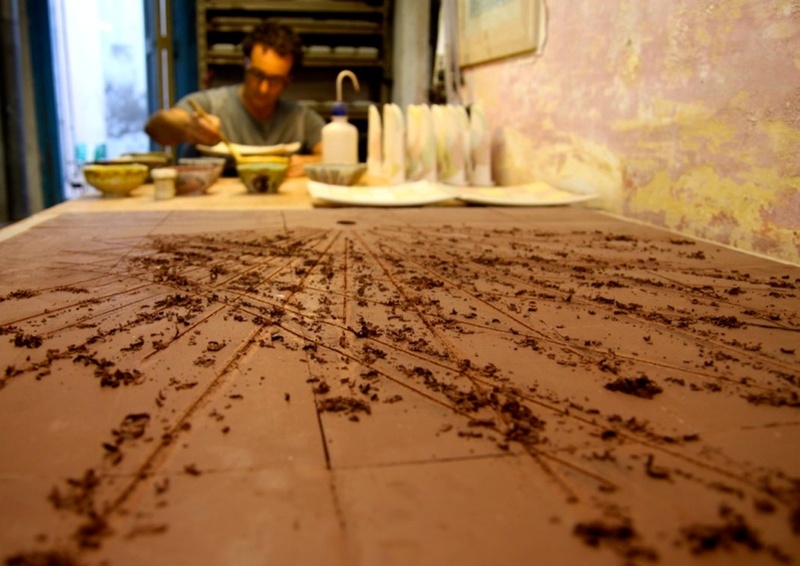 Since 1996 Member of the Catalan Ceramist Associacion.